We choose three of the best office desks for modern working styles that offer flexibility and efficiency but with a softer approach. Check out these very cool desks. For this edition of the Spotlight we’ve looked at some of the best office desks out there. 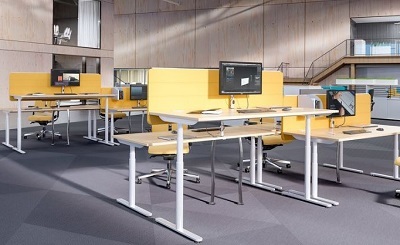 All three office furniture products we've picked are designed with modern working styles in mind. We think these are fantastic - please do send us your feedback on these choices. Nowystyl Group’s ‘Play & Work’ range. 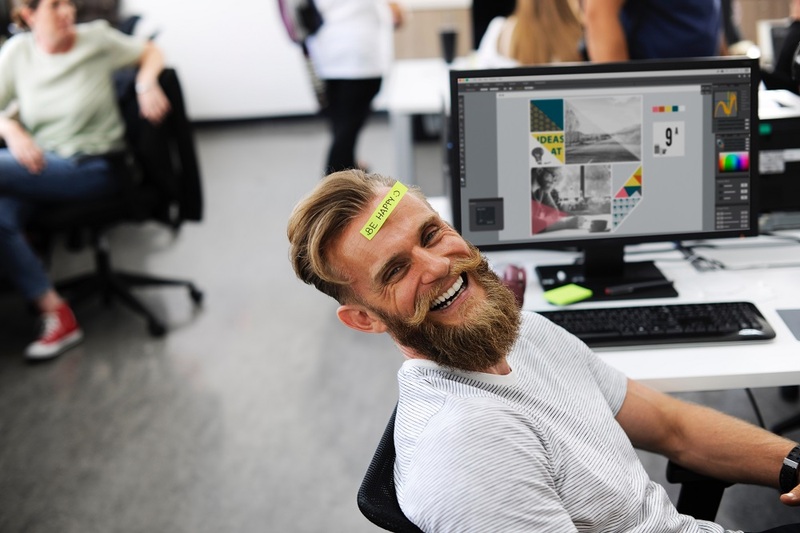 In a contemporary office people change their work styles smoothly. 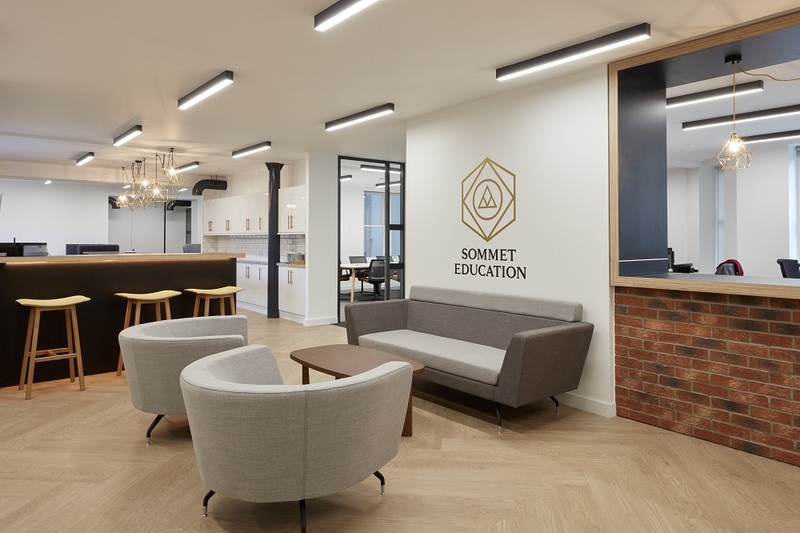 The proper space arrangement – which gives employees a chance to choose the place where they want to perform their professional duties – can increase their efficiency by up to 60%. Find out more about Nowystyl Group's 'Play & Work' Range. 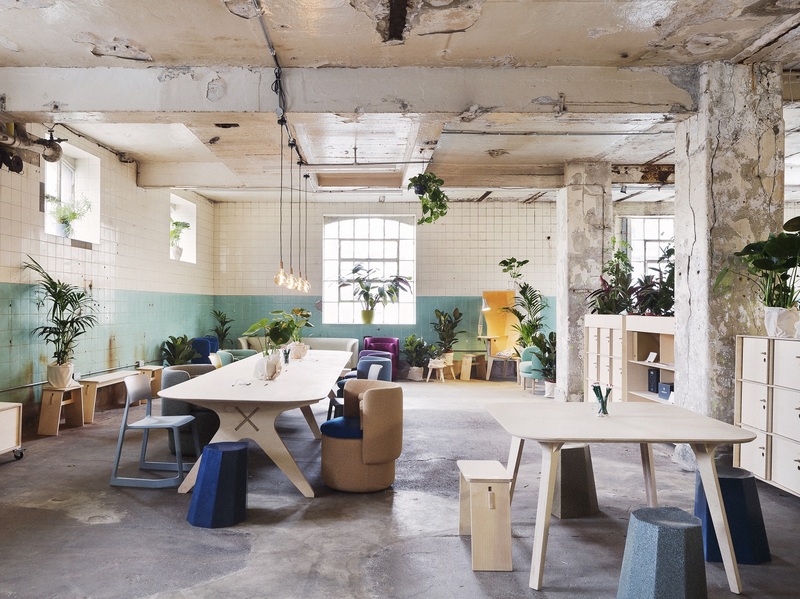 Open Desk’s ‘Collaboration Table’ has been designed for the open workplace - environments that are flexible, open and connected. 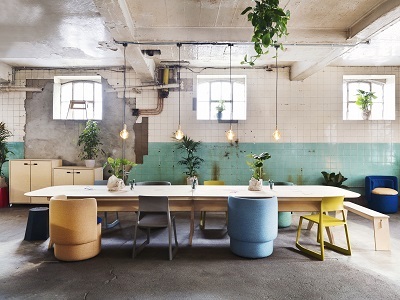 The Collaboration Table is a large 14 seat table designed with group work in mind - and at up to 4800mm long, there’s ample room for everything - from co-working to canteen dining, from board meetings to workshops … and team shares or Friday socials! Senator Group’s ‘Pailo’ range. 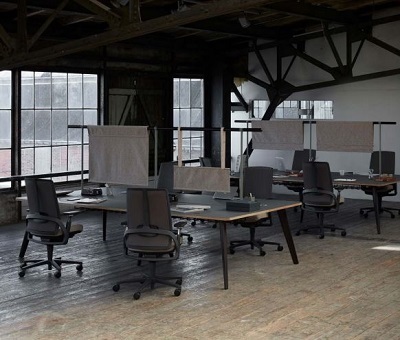 As we continually move towards the desire for a more domestic working environment, Pailo provides a softer approach to the more formal office furniture systems that explores new ways to introduce fabric into the workplace. 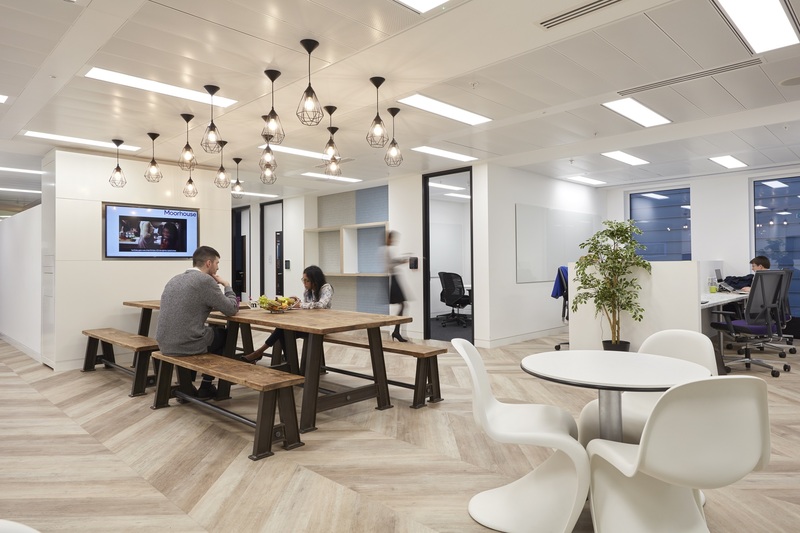 This office desks range incorporates single and back to back desks as well as multiple project tables to suit both formal and informal working styles. Find out more about Senator Group's Pailo range. TO DOWNLOAD THE AUGUST 2018 EDITION OF COLLABORATE'S 'SPOTLIGHT' IN PDF FORMAT CLICK ON THIS LINK OR ON THE IMAGE BELOW. To subscribe for future editions of Collaborate's Spotlight and other news and features click here.